Dennis Ralph Sohns, 79, of Moncks Corner, passed away April 5, 2019. Dennis was born May 26, 1939 in Milwaukee, Wisconsin, a son of Ralph Edward Sohns and Verna Helms Sohns. 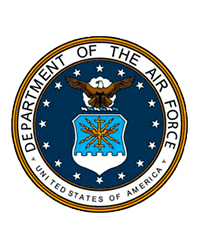 An architectural engineer in the aircraft industry, Dennis served in the United States Air Force. He was also a member of VFW Post 10256 in Goose Creek. Surviving are a daughter- Connie Carter of Moncks Corner; a son- Craig Dennis Sohns of Goose Creek; two sisters- Jeannine Davis of Michigan and Margie Harris of Florida; a brother- Lee Sohns of Bowman, SC; three grandchildren- R. Wayne Infinger; Candice Carter; Brittney Grant; two great grandchildren- Leslie Infinger and Wyatt Grant; one great-great grandson- Jasper Madray.  A graveside service, with military honors, will be held at Whispering Pines Memorial Gardens, 3044 Hwy 52 Moncks Corner, Tuesday morning April 9, 2019 at 11 o’clock, directed by Russell Funeral Chapel.